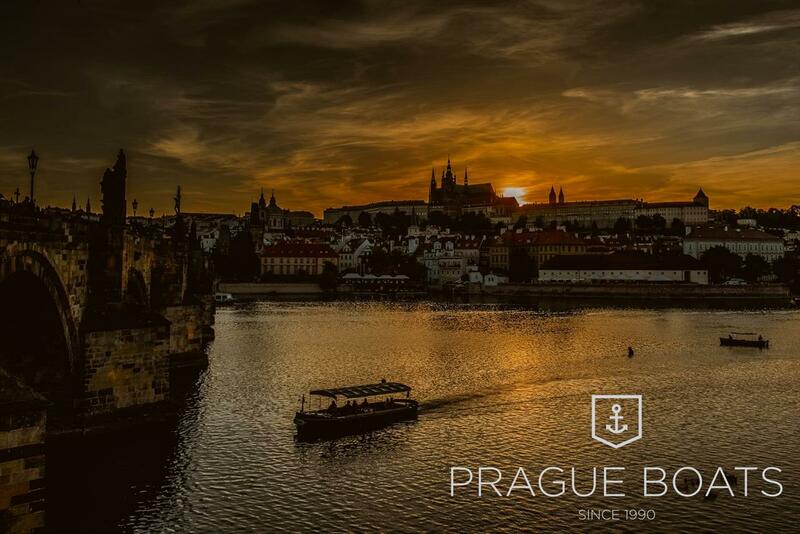 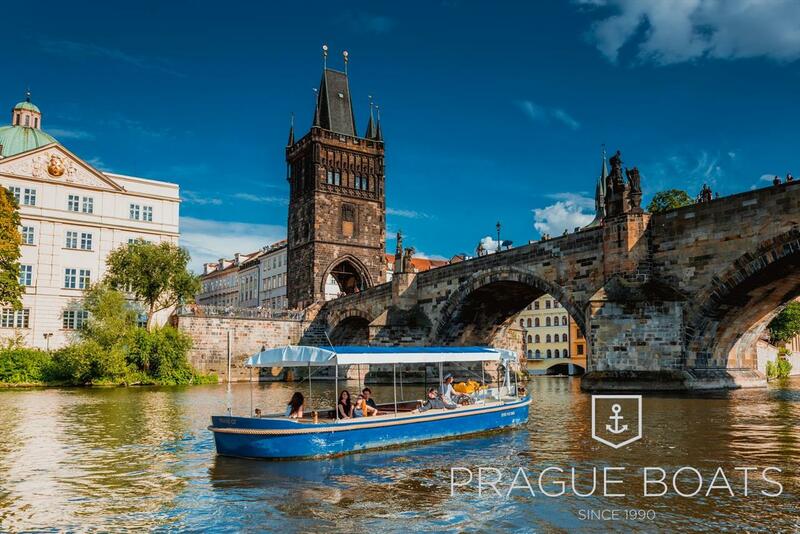 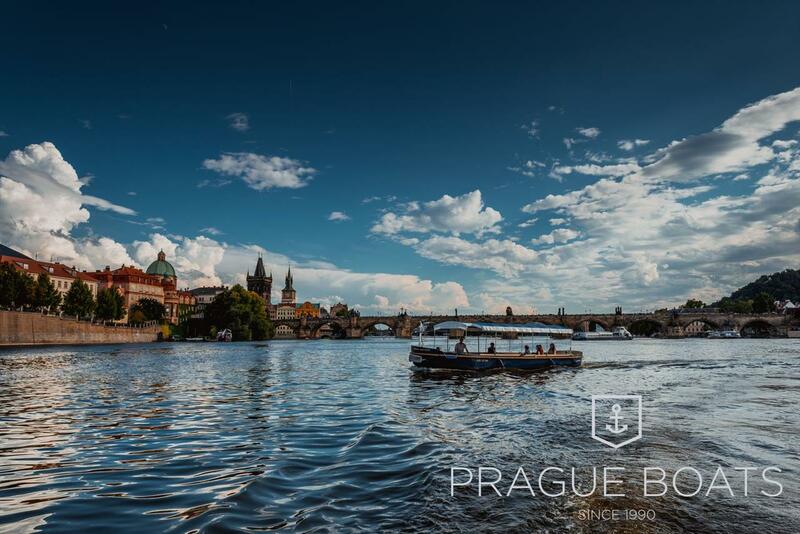 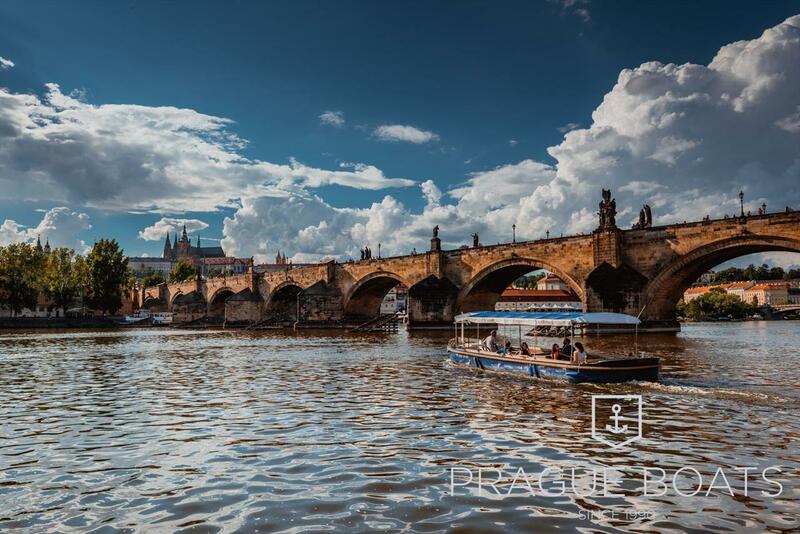 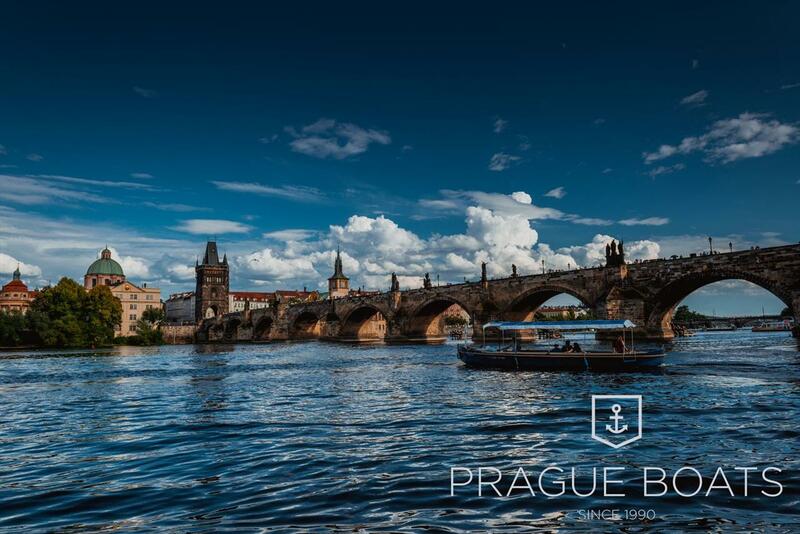 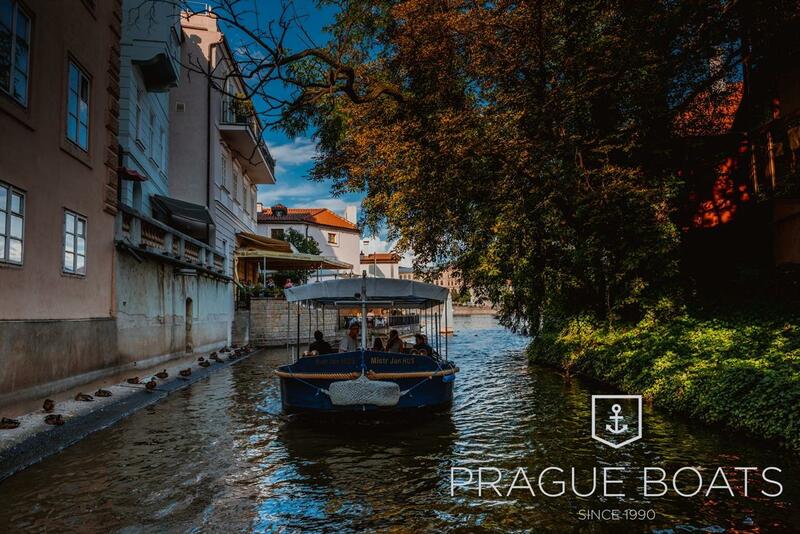 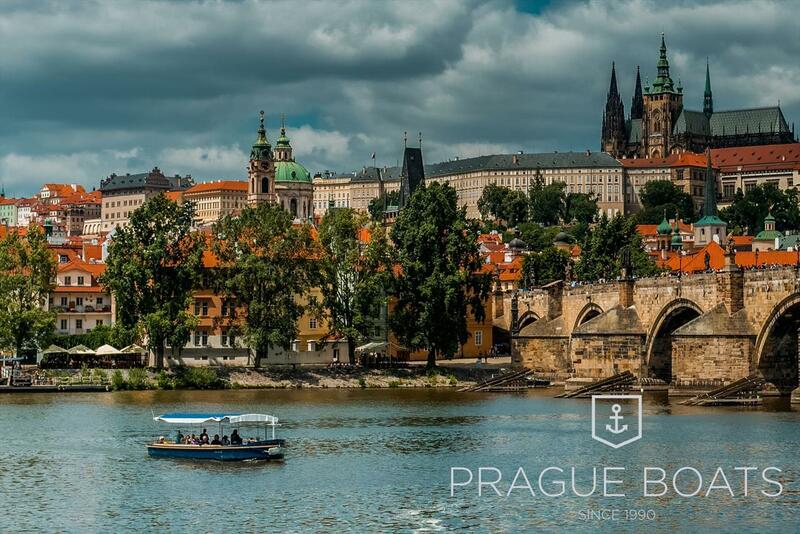 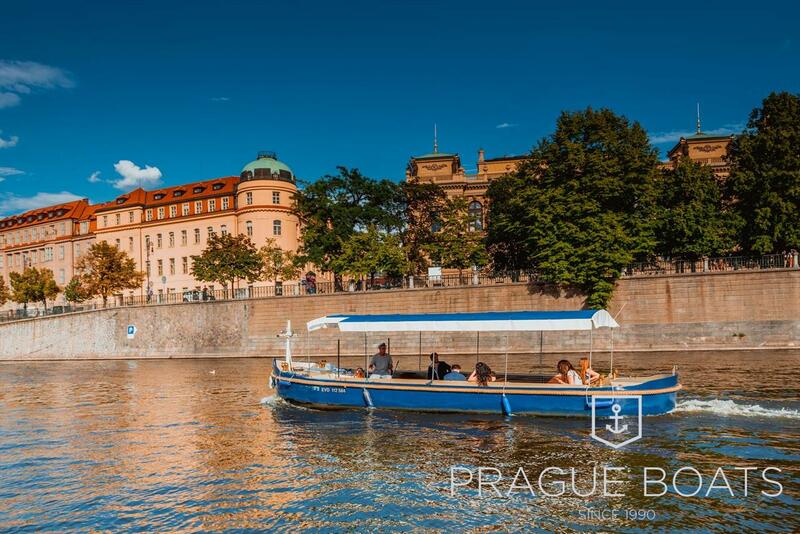 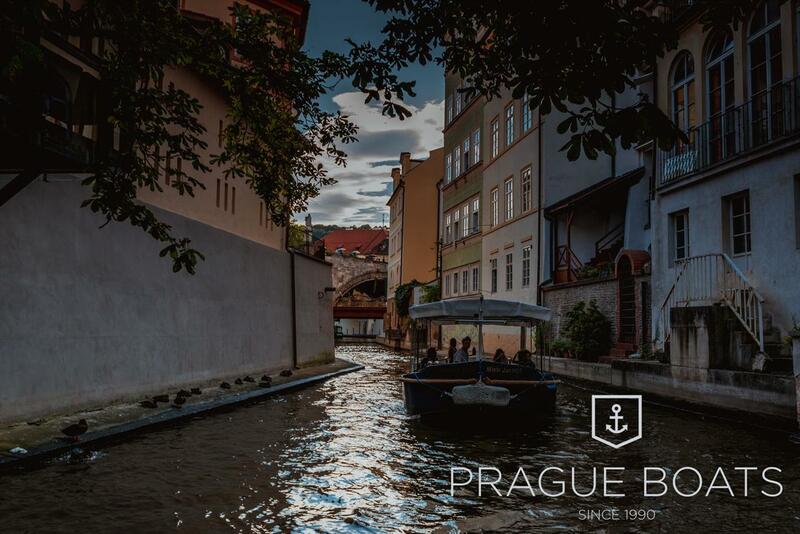 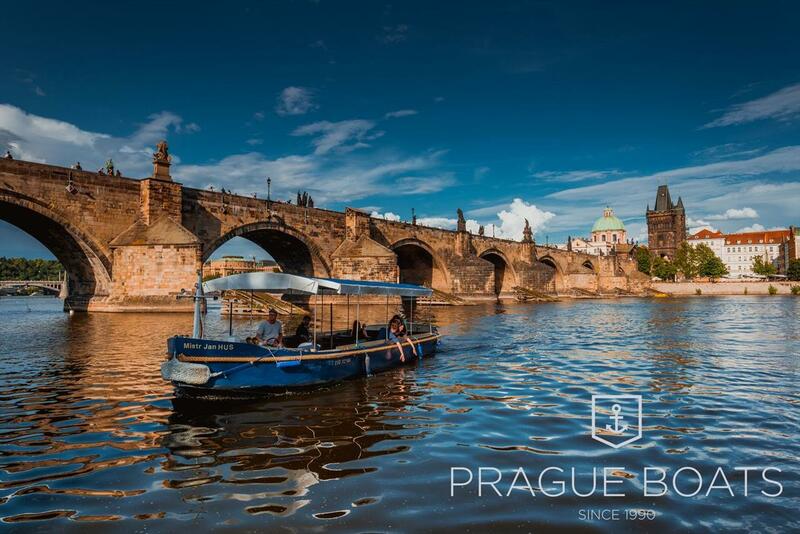 A fairy tale cruise through the picturesque Devil's Channel is one of the most romantic cruises that you can experience in Prague. 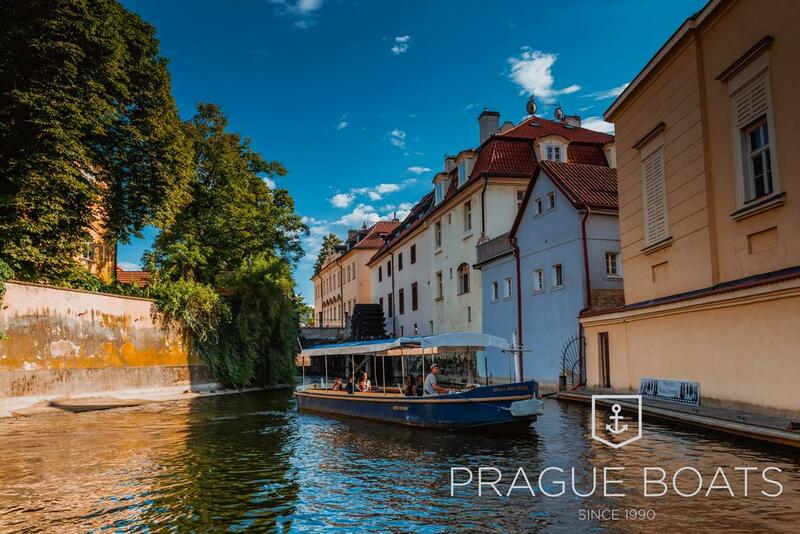 You will be surrounded by beautiful medieval homes that seem to grow right out of the water and listen to the clatter of the mill wheel as in days gone by. 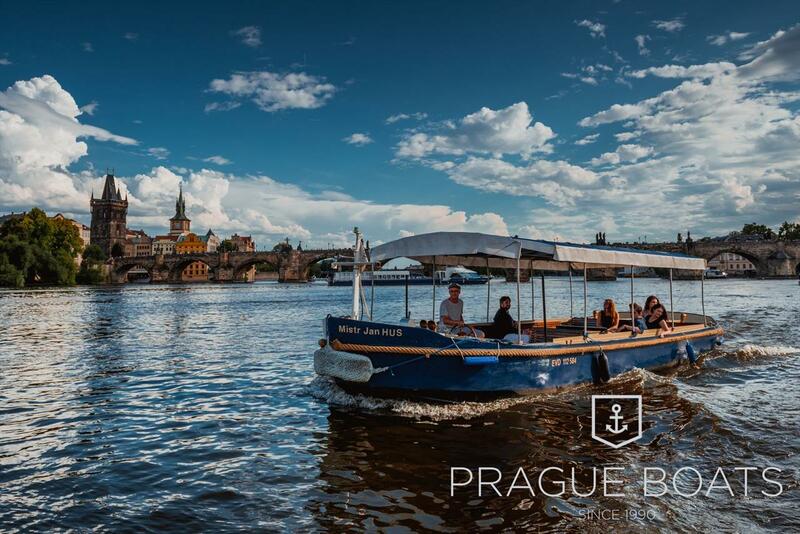 Our regular cruises on the Devil's Channel are operated on our ecological boat the Elvíra, Mistr Jan Hus, our small mahogany boats or the solar boat the Elektronemo.